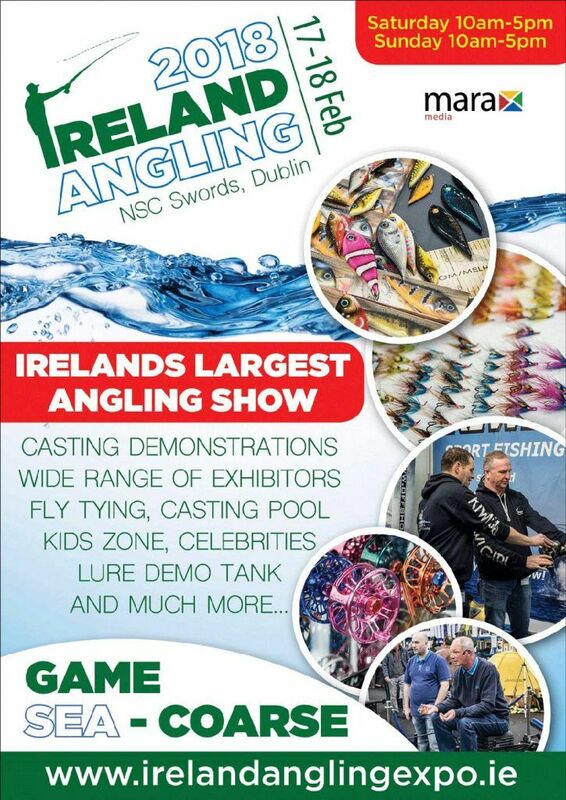 TronixFishing will be showcasing Tronixpro, HTO and Yuki fishing brands at this months Ireland Angling Show, which will be held at the NSC Swords, Dublin on the 17th and 18th of February. 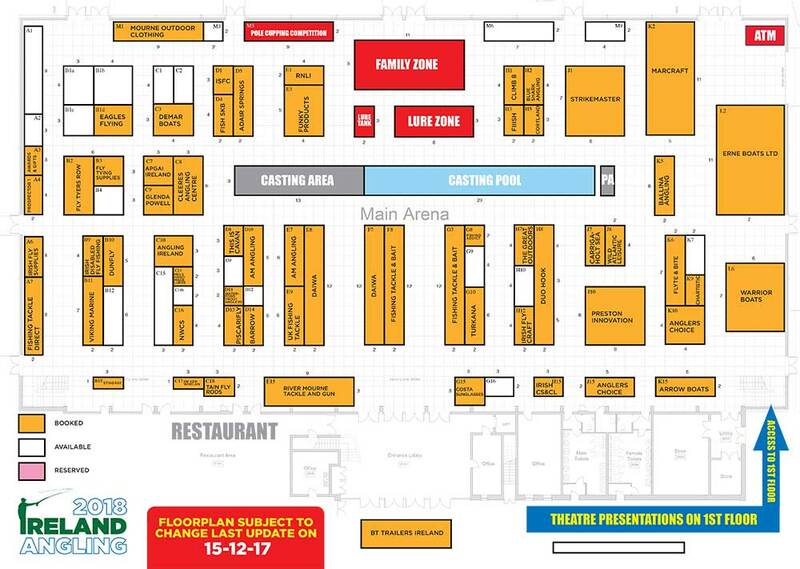 The Ireland Angling Show is the centrepiece of angling shows in Ireland, it features a wide range of exhibitors and activities from across the angling disciplines. 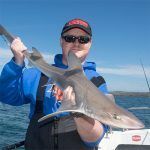 You can meet angling celebrities, watch casting and lure tank demonstrations and also gain useful tips from the many presentations hosted by experts. TronixFishing brands will be located at the Lure Zone, near to the Family Zone. Tronixpro will be showcasing a selection of sea fishing products applicable to fishing in Ireland. HTO will have a large accompaniment of lure fishing tackle for all of your saltwater and lure fishing needs. We’ll also be showcasing some of the new Yuki surfcasting rods too. All of the kit will be available for you to handle and get to know, we’ll also have experts on the stand to take you through the gear too. If you like what you see, we’ve teamed up with Southside Angling, Dublin, who will also be at the show. They will be our retail partner, so, if something takes your fancy and you want to buy the products you see, Southside Angling will have them available for you.